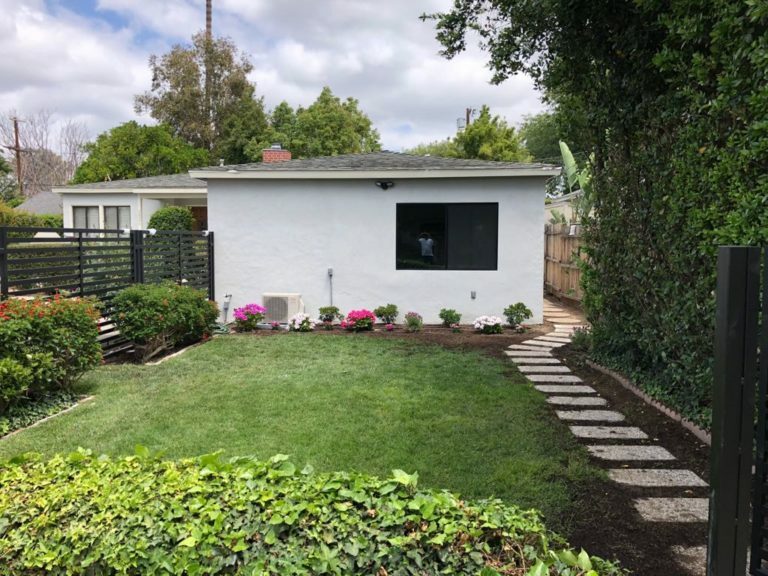 Sherman Oaks Garage Conversion Services. Your home garage can come in handy for you and your loved ones if in need of an additional living space in your home. In fact, a garage conversion is the most efficient and cost-effective way to remodel your home. It is the only way you can remodel your home seamlessly without revealing any obvious sign of renovations on the building structure. In case you’re expecting a baby in the family in the next few months or an extended family member is joining you soon, and you’re looking to justify why you should consider garage conversion as a viable option than an outright new room addition, this post is for you. 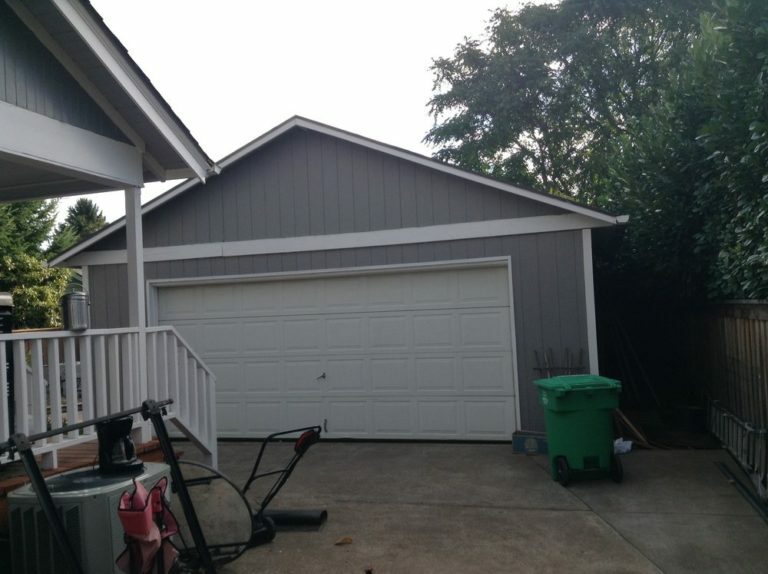 No doubt, garage conversion is more advantageous for you than any other home remodeling option available. So, read on to learn a few tips on how you can make a perfect garage conversion. 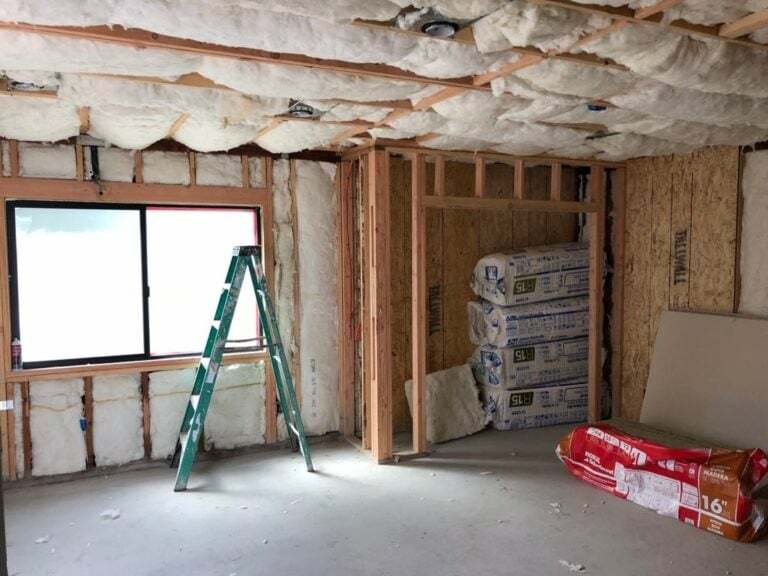 Ensure that the materials that your remodel general contractor used for the cladding and roofing (in case you’re using one) match with those used for the main house. Be certain that the styles for the windows and doors match with those on the main house. Use a contemporary design for the entire house including the garage part. This will conceal any suspicion of changes to the original design. Here are some of the advantages of garage conversion compared to creating an entirely new structure. It is the most affordable way to add a living space to your home. Garage conversion is also one of the quickest ways to add living space to a home. The foundation, walls, and roof are already in place. Rent is Sherman Oaks is among the highest in the nation. A solution had to be created which eases the restrictions of building ADU (Accessory Dwelling Unit). One of the best types of ADU is a garage conversion, which simply means converting the garage into a functional living space. There is no need to add a new foundation, extra walls or any of the other necessities in building and ADU. There many different types of ADU, which include basement conversion ADU, detached new construction ADU, addition ADU, ADU above garages, and garage conversion ADU. Oran Remodeling will anticipate any hassles at city hall, ensuring that your remodeling plans are drawn according to the local zoning codes and that all permits are approved. 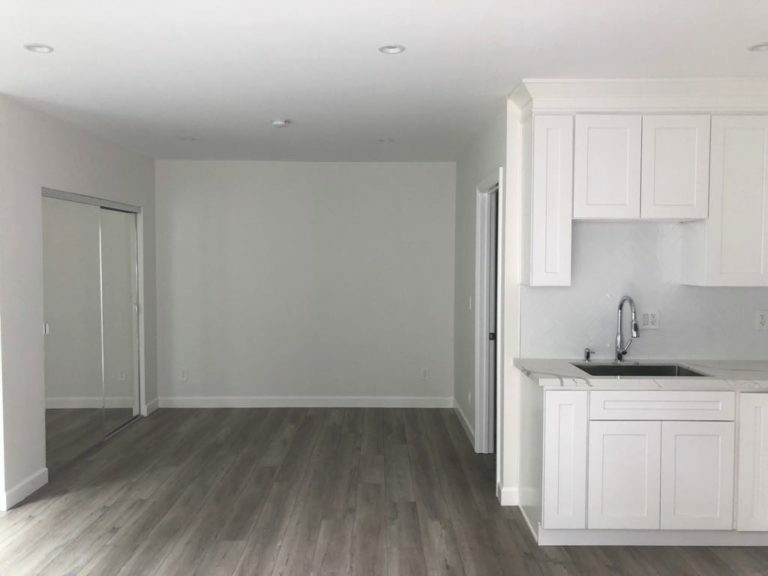 Our company will help you to take advantage of the opportunity that the California government has provided to residents that are open to the idea of adding a new room to their home. Looking for garage conversion design ideas to make a dramatic difference to your home’s value? Whether you need an extra room or a bit of rental income, chances are, your home has the space you need. Making it look like a natural part of your home, as opposed to a converted garage, is vital for its success and your home’s future sale ability. The first thing to consider is how the new structure will be linked to the existing house. 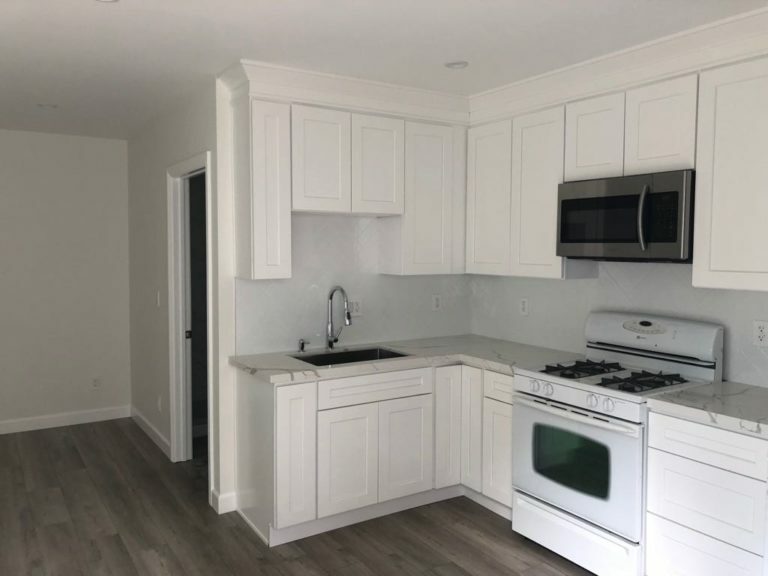 Our company, Oran Remodeling, believes the best place to have the link between the two is into a general area, for example a hallway, instead of a kitchen or living room. At all stages you must make sure that your new room complies with building regulations. Oran Remodeling will help you with all the steps you will need. From design and ideas to employing an architect or engineer. Call us today for a free estimate! 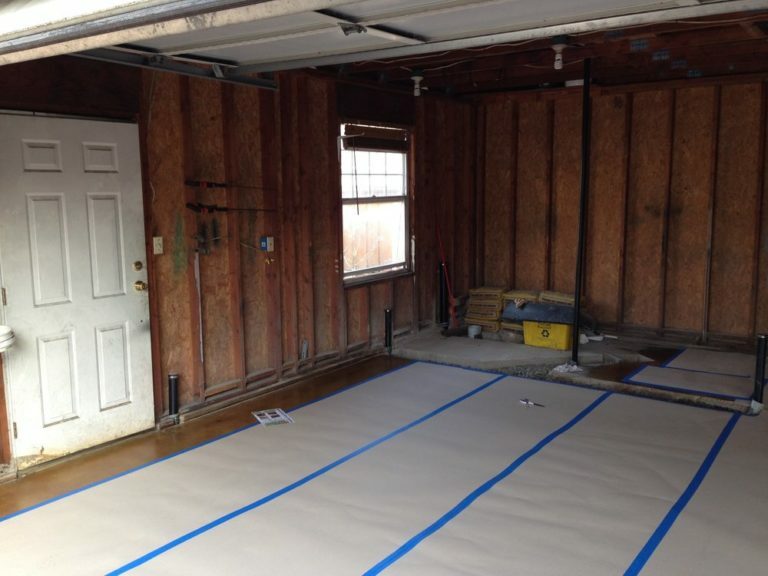 Converting your garage can be a brilliant way to generate a passive income. Depending on scope of the project, it can typically be paid off in 2-4 years. 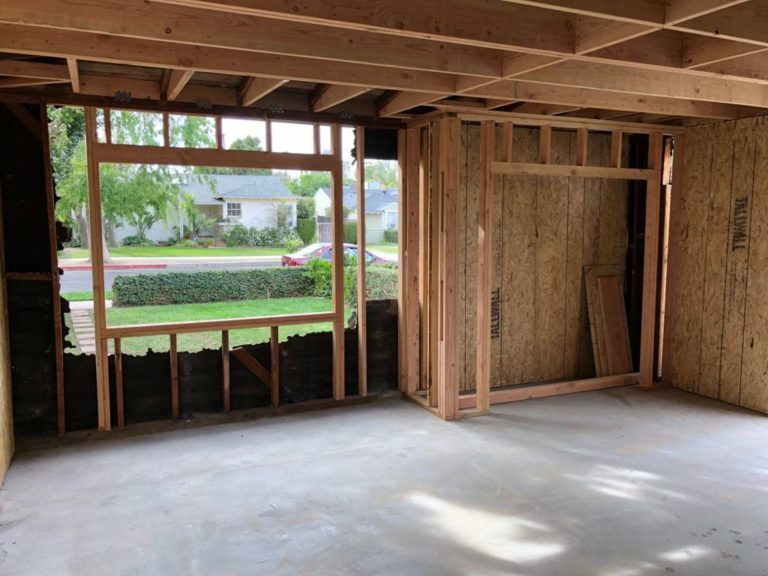 If a garage conversion sounds like a possible option for you and your family, the first thing we help you with is finding out about the zoning ordinances affecting your lot. Another important consideration when converting your garage into a living spacing, is that you probably need to install all the elements in between the structure. Oran Remodeling can help you with all necessary steps and we try our hardest to work within your budget. 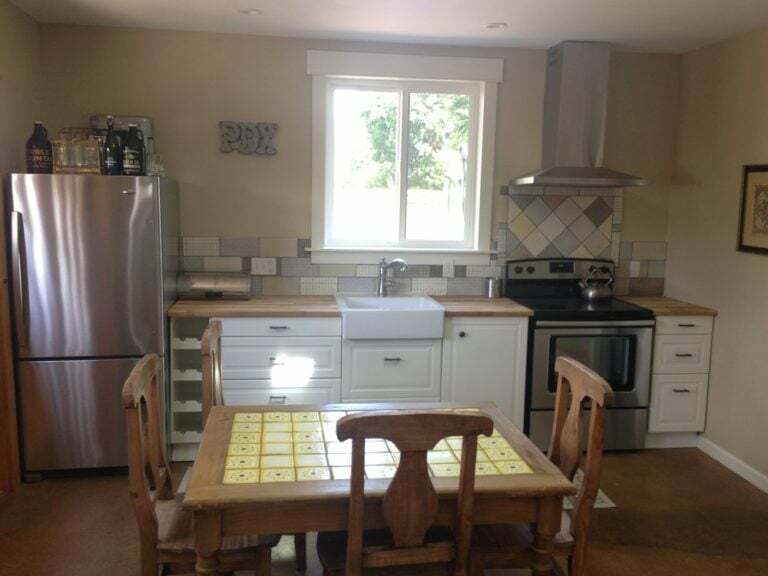 We will help transform your garage into the perfect accessory dwelling unit. The first step in planning a garage conversion is deciding on the room’s new intended purpose. When you need more living space in your home, converting your garage into a room can be an attractive option. 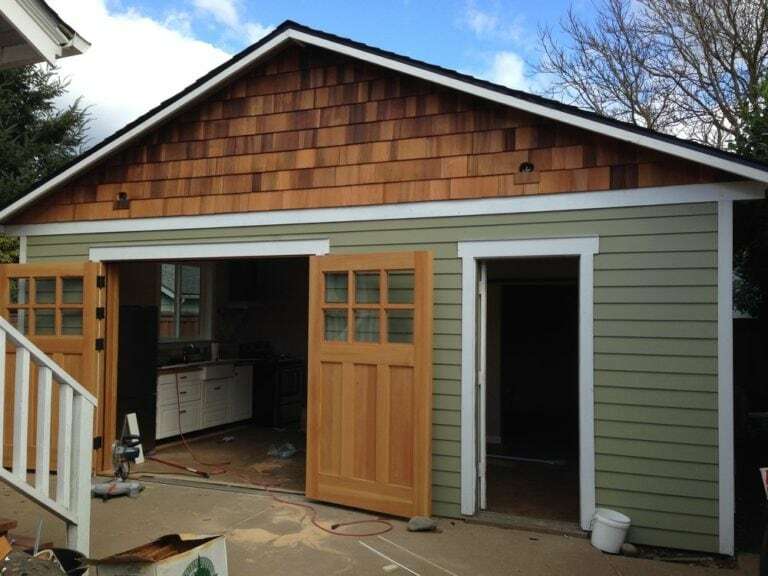 A finished garage can become a mechanic’s space, guest room, play space or even a private den. It is also important to keep in mind that your renovation is also a worthwhile investment in your home’s resale value. At Oran Remodeling, we believe the biggest perk of a garage conversion is that it does not increase a house’s footprint. In other words, the property square footage remains exactly the same. At Oran Remodeling, we offer a FREE consultation to help you determine whether a garage conversion is the best way to accomplish your space-enhancing goals efficiently with the value of your home intact. If you are looking to expand your living spaces within your crowded home, converting the garage into a bedroom is a viable option. As new homes keep getting larger, also the trend toward designing new garages to accommodate bigger vehicles and a host of storage needs. This is one reason why converting garages has started receiving more attention than it used to. 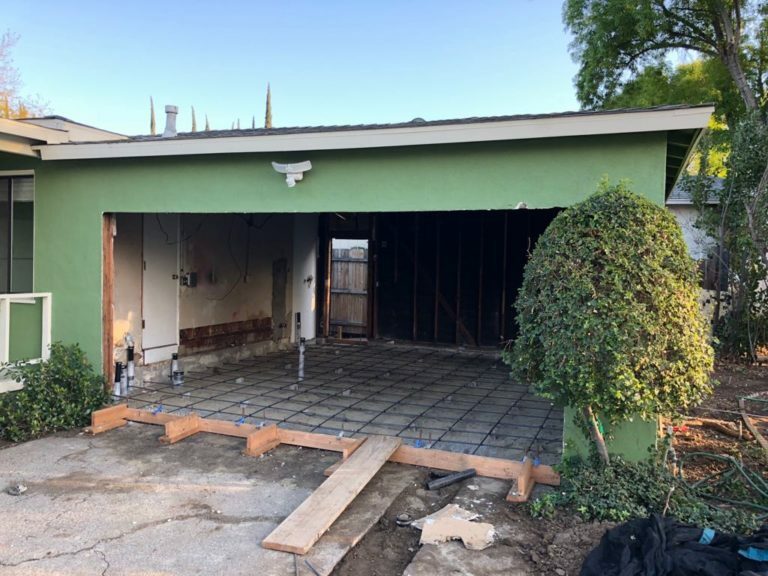 Garage reconstruction, also known as an ADU, can but a lot of fun to plan when it is done with your goals in mind. Aside from storing your cars, converting it into a ADU expand your living space without having to look for a second home. Keep in mind that state building codes and energy-efficiency regulations must be applied, and some areas have more restrictive codes. Oran Remodeling can help you by contacting your local building authorities to determine the regulations that affect your specific project. Before making a final call, consult with Oran Remodeling to determine whether a garage conversion or some other option is the best way to accomplish your space-enhancing goals efficiently, safely and with the value of your home intact.